Boy have I been busy the last week. I attended a three day retreat and still trying to get back on track. But I do want to share with you the two new specials for November. The first one is Jump for Joy. 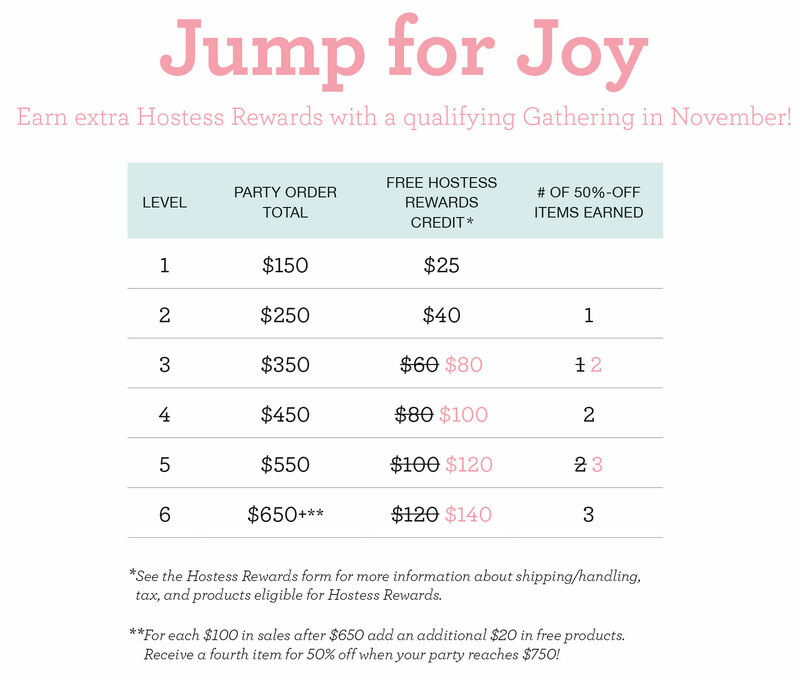 It is a great incentive for hostesses. You can earn more rewards for yourself (or give as gifts). This can be from a Facebook gathering, Online gathering or I will be happy to come to you. 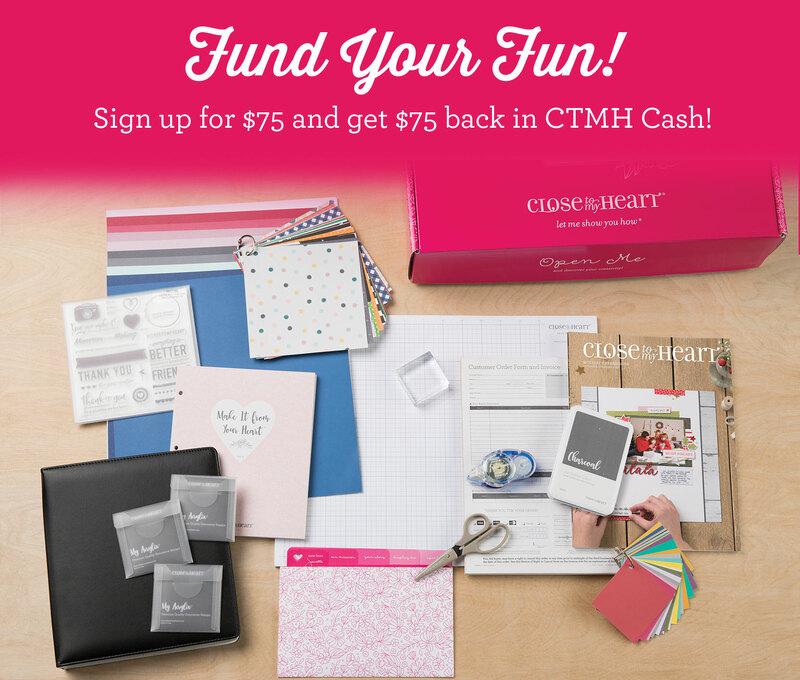 Next if you would like to join my team you will get your entire sign up fee back in CTMH cash to get even more goodies to start your business. And the Consultant kit is already full of over $200 in product!!! Whether you want to build your business or just be a hobbyist this is a deal that can’t be missed. You can sign up HERE. Have a great day and happy creating. This kit is so cute!!! 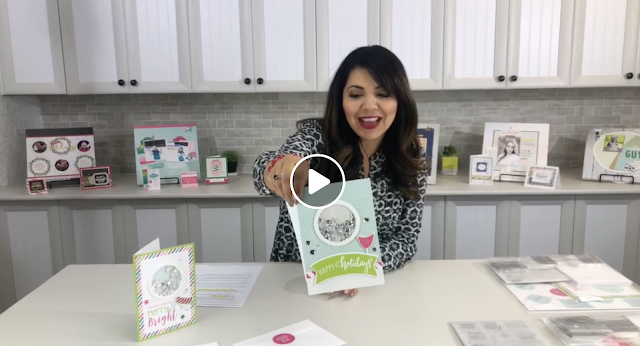 Last 2 days to get this Holiday Sparkle card kit! Only available until October 31, 2018. You can make 12 cards (2 designs of 6 cards each). Everything is precut, fast, easy and ADORABLE! Sale prices are only available on orders placed on your Consultant website. Sale is only on my shopping site…HERE. 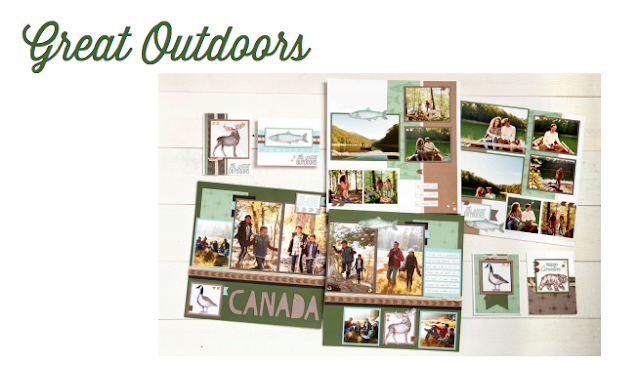 Close to My Heart has two new scrapbooking and card making workshops celebrating 15 years selling in Canada! 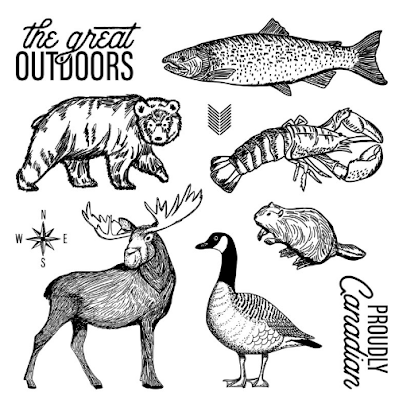 But these products are great for any outdoorsy activities you and your family may be doing – camping, fishing, hunting, etc.! 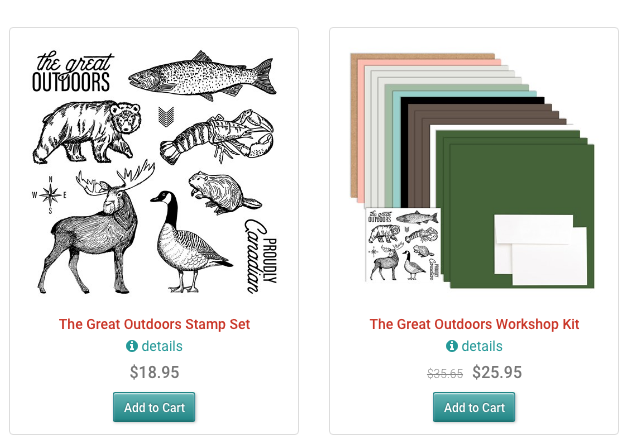 The Great Outdoors workshop kit also comes with precise workshop instructions and cricut design files to help you quickly make 2- double page layouts and 4 cards. You will need additional items that you can find HERE. 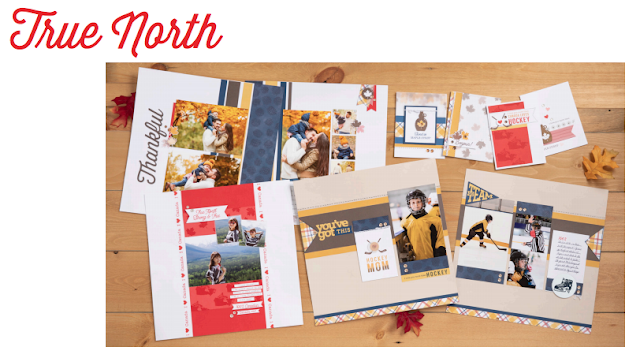 The True North workshop kit makes 2-double page layouts, 1 single page layout and 4 cards and provides precise directions to do this. Be sure and download the instructions on the order page. 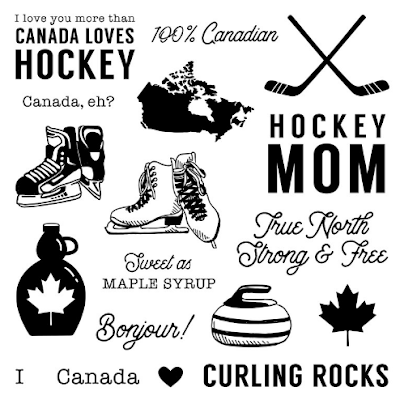 You will also need these additional items list HERE. I love these new offerings! 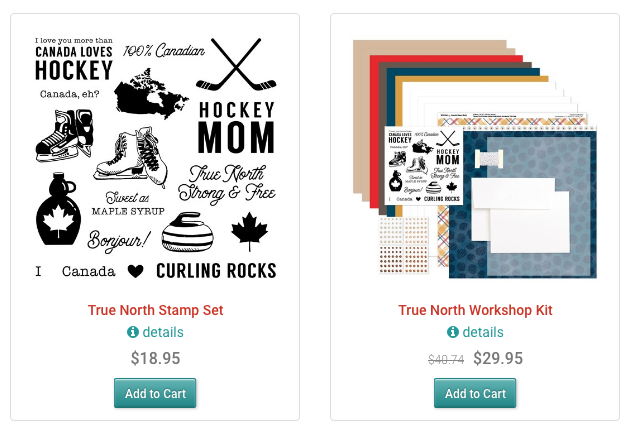 My family are all huge hockey fans and I can’t wait to make them some layouts and cards with the True North stamp set! Let me know if you would like either of these wonderful kits or just order off of my website HERE . Shake things up this holiday season with the Holiday Sparkle Cut Above card kit! 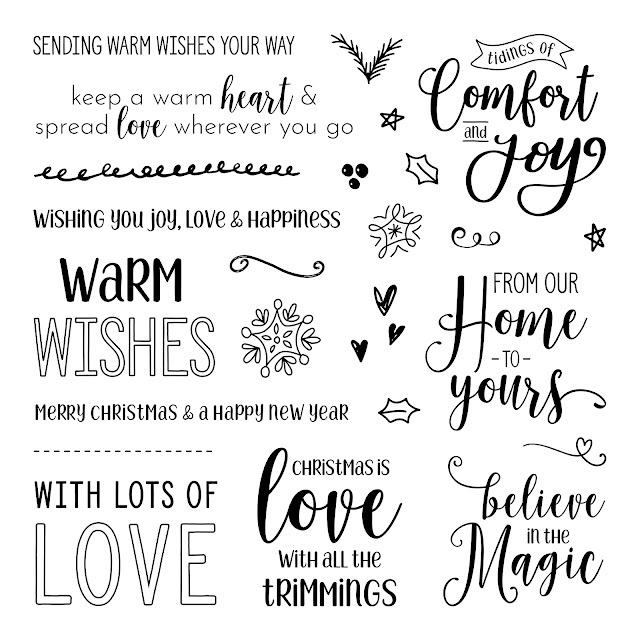 This kit contains materials for creating 12 – 5 x 7 festive shaker cards, including printed card bases, die-cut pieces, stickers, sparkly sequins, and simple assembly instructions. 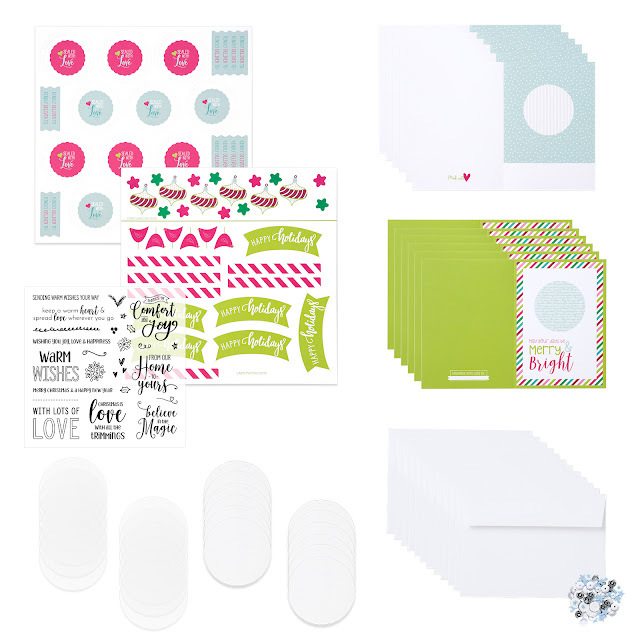 You can order the stamp set separately or purchase the bundle, which includes the Holiday Sparkle card kit PLUS the stamp set at a 20% savings!! 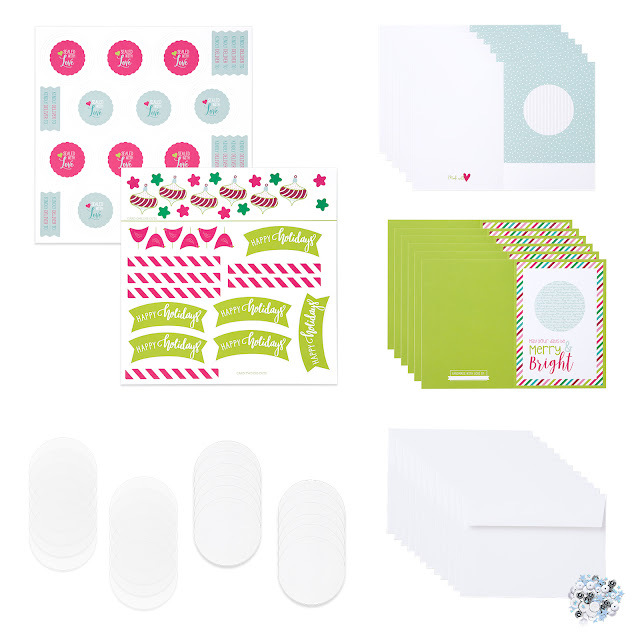 You also have the option for just the Holiday Sparkle Shaker card kit, without the stamp set!! ORDER TODAY before this special is sold out!!! Click here to Watch this video for more details about this fabulous kit!! I’ve started this new thing to me called blogging to have a place to share all things paper with you as I start my Close To My Heart business. I hope you will indulge me and join in with me as I start this new journey. I will be sharing my class workshops and Close To My Heart specials and maybe I’ll be able to teach a few things as well. I look forward to sharing all of this with you!! So to start, here are the pages for October’s Workshop to be held October 29, 5:00pm at Barkman Library in Pueblo, CO.
$44.00 for 6 – 2 page layouts and 12 cards. If you can join us, please let me know ASAP as I have limited kits available. If you are out of town I can mail you the kit and instructions or it can be purchase HERE. Hope to see you soon!!! Have a scrap-tastic day! PS: Would love to hear from you so leave me a comment!